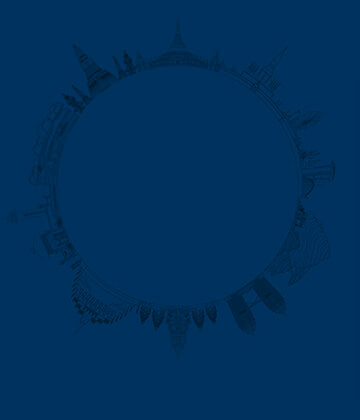 Every day, in every country around the world, there are business opportunities for UK companies’ products and services. The demand is out there, you could be too. Chef Ken Hom highlights one opportunity to sell food to Thailand. 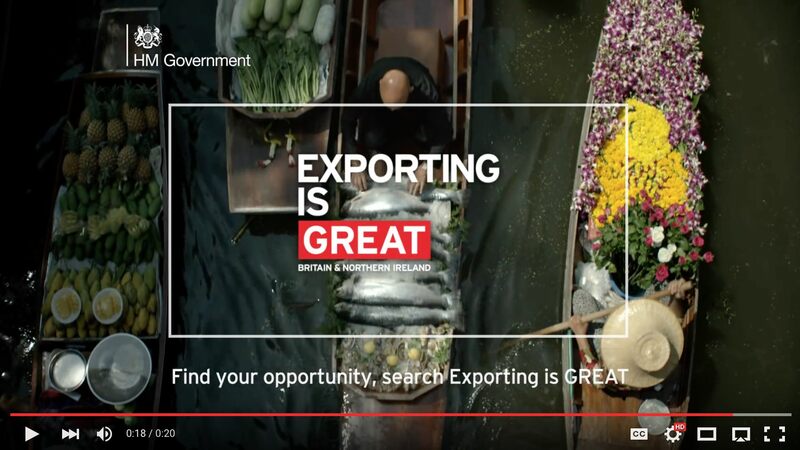 Exporting is GREAT is the Government’s most ambitious export campaign ever. It aims to inspire and support 100,000 new UK exporters to sell their goods and services overseas by 2020. Our mission is to become the world’s greatest exporting nation, capturing the imagination of the UK public, boosting business confidence and national pride and empowering more UK companies to go out and succeed in global markets.